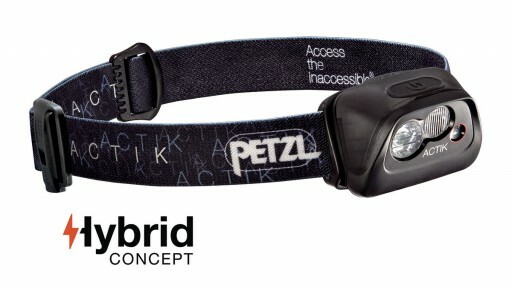 The Petzl Actik Headlamp is a powerful, versatile headlamp. 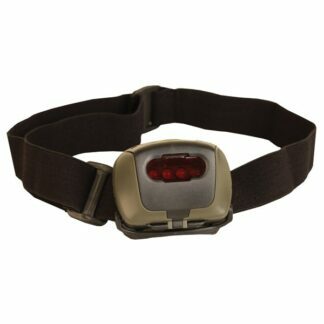 It has two beam patterns (wide or mixed) and several lighting modes meet your needs. 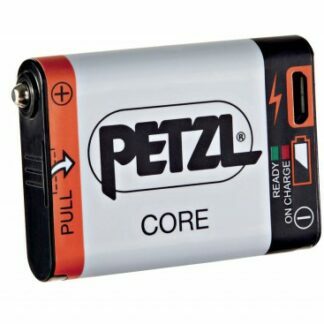 The Petzl CORE Rechargeable Battery is a new component that is compatible with a large number of Petzl headlamps. 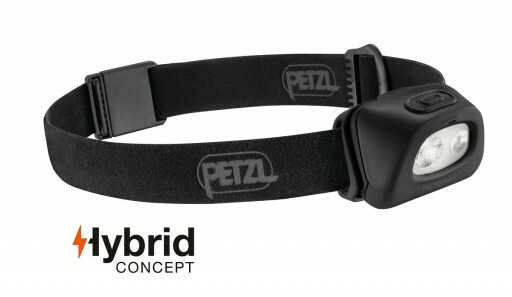 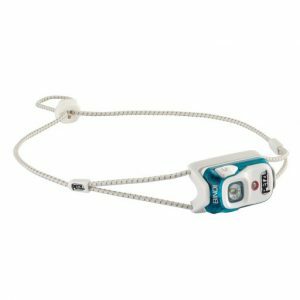 The Petzl e+Lite is an ultra-compact headlamp which is specialised for emergency. 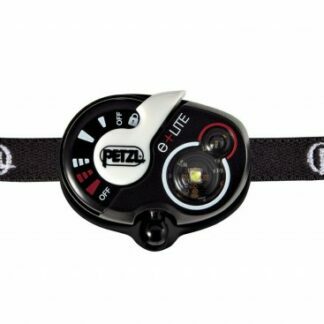 The Petzl Tactikka+ Headlamp is a compact, 250 lumen light, and you can easily switch between white or red lighting. 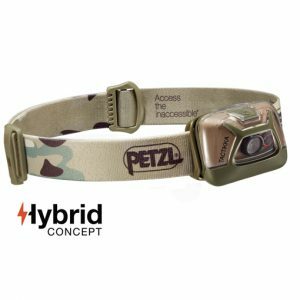 The Petzl Tactikka + RGB Headlamp is a compact, 250 lumen light, and you can easily switch between white, red green or blue lighting. 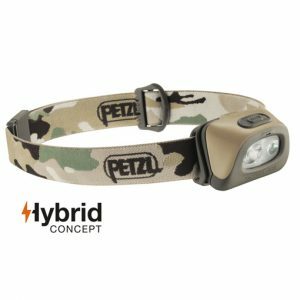 The Petzl Tactikka Headlamp is a compact, 200 lumen light, and you can easily switch between white or red lighting. 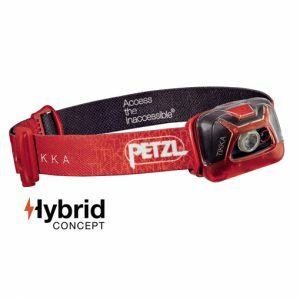 The Petzl Tikka Headlamp is a compact, 200 lumen light, and you can easily switch between white or red lighting. 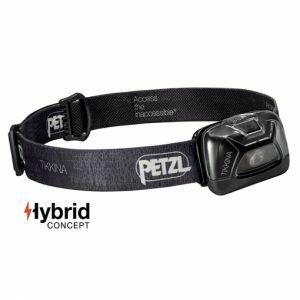 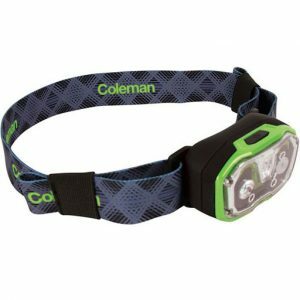 The Petzl Tikkina Headlamp is a compact, lightweight 150 lumen light.